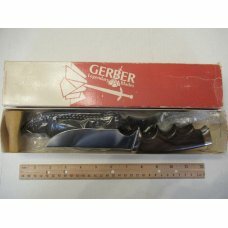 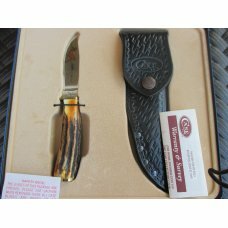 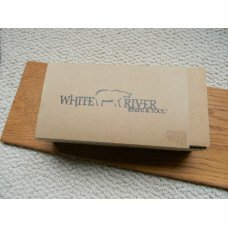 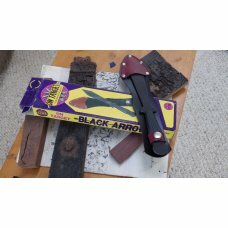 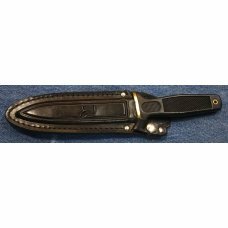 This is a mint in box never carried and never used backpacker knife. 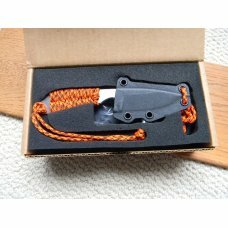 The way it comes is with a paracord wrap handle. 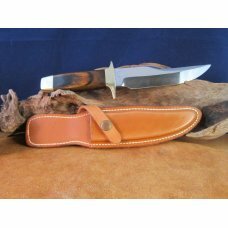 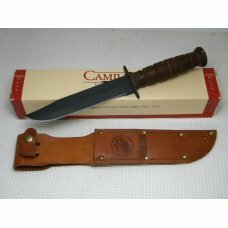 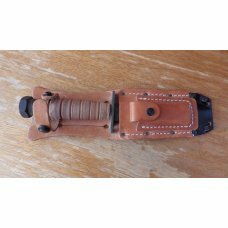 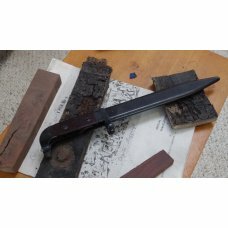 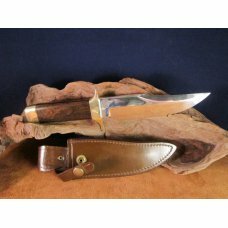 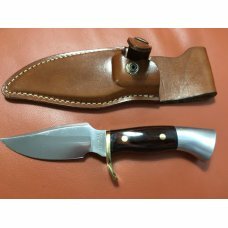 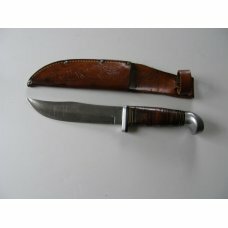 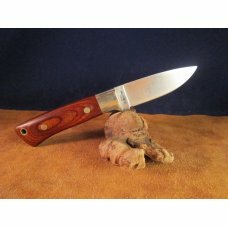 If you like hard micarta handles are avaiable for this knife. 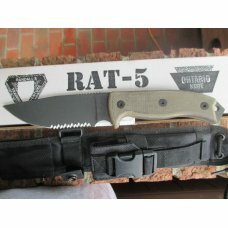 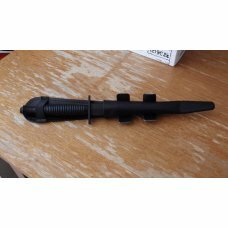 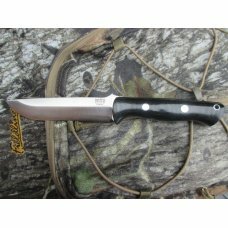 This is a great knife to take back packing because so light and versitle. 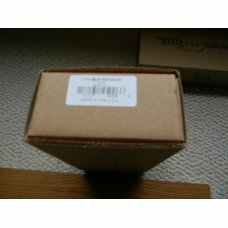 Thank you for taking a look.